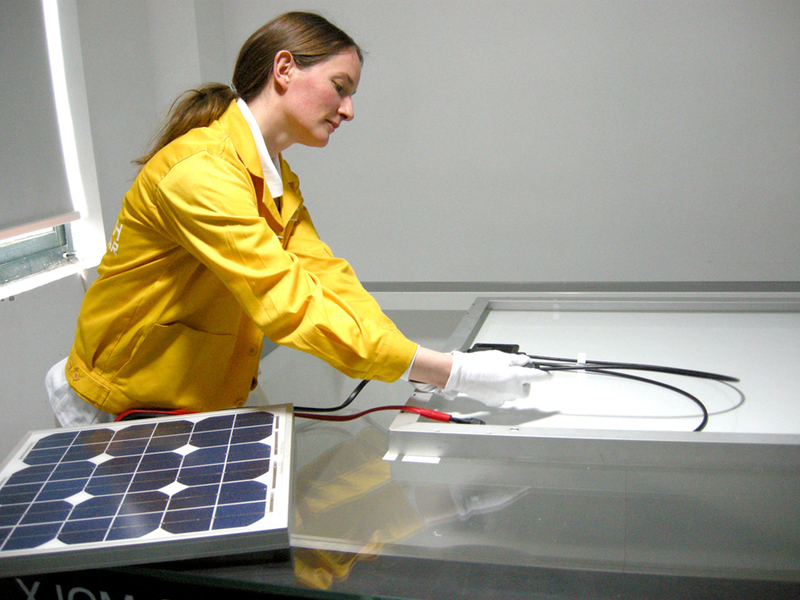 ZYTECH Solar increases its productive capacity in Spain and is awarded the Factory Inspection of modules manufactured in Europe. Zytech Solar will manufacture 20MW in Spain; and Italian customers will obtain an additional 10% savings on the price. The Spanish photovoltaic module manufacturer Zytech Solar has increased its productive capacity in Spain where it will manufacture 20MW of photovoltaic modules annually. The Spanish production plant has enabled Zytech Solar to be awarded the Factory Inspection of modules manufactured in Europe as per the new Conto della Energia that regulates the subsidies per solar photovoltaic energy in Italy. The Italian certifying entity ICIM -“Istituto di Certificazione Industriale per la Meccanica”- inspected the Zytech Solar factory in accordance with the requirements stipulated in the “quinto conto” relative to Italian energy in order to award the aforementioned certification. Zytech Solar is one of the first Spanish companies in obtaining this certificate, which endorses its European production. This way, Italian customers will obtain an additional 10% savings on the normal rate, which is a subsidy granted only to installations constructed using modules manufactured in the European Union, which results in a quicker amortisation of the investment and therefore, in another added value to the excellent quality price ratio of their products. Also, Zytech Solar has certified their photovoltaic modules with the TÜV Nord, a milestone that falls under their policy of guaranteeing the maximum quality and the best service to their customers in the different markets in which they have a presence. All these certificates include annual inspections at the Spanish production plant, which guarantees that the photovoltaic modules are manufactured under the most stringent quality controls. Zytech Solar participates in project to implement telephone and Internet in Peru.An 860kW solar park is built in Navarra with Zytech solar module.